Inspection Rewinder – ORIENT SOGYO CO., LTD. 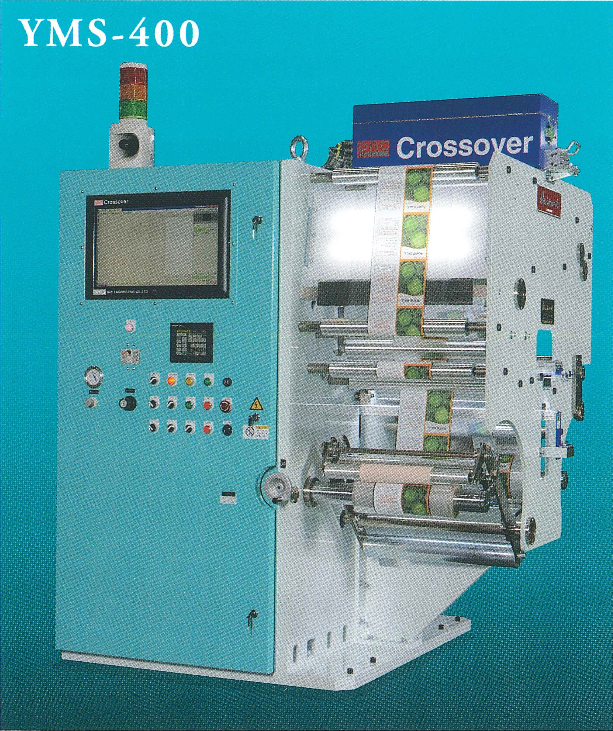 Inspection Rewinder YM-1200 is designed with the concept of being compact and low cost. Dancer position detection tension control system and further renovated operational interfaces bring “Value added to your inspection work. 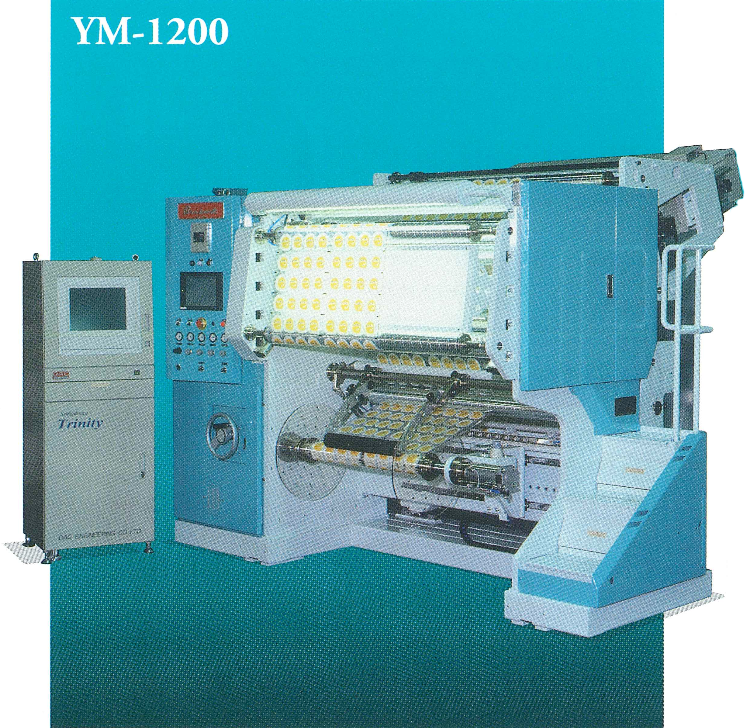 After splitting process or even after Digital printing inspection, YMS-400 maximizes inspection work efficiency with intuitive operational system and precise web running by Dancer control.